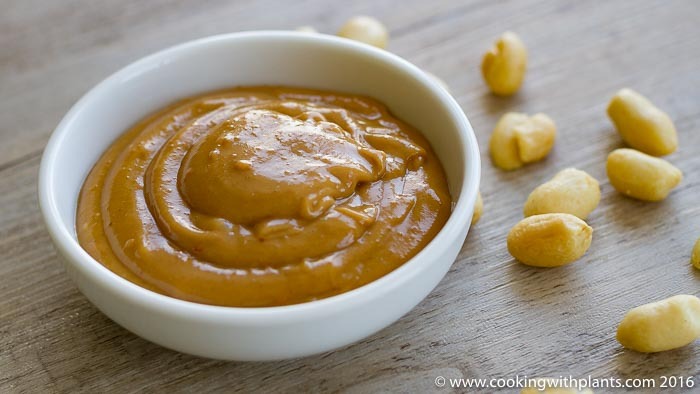 This thai inspired peanut satay sauce only takes minutes to make and is a simple stir and serve recipe. It is great served with noodles or rice, or as a dipping sauce for rice paper rolls and satay skewers. The options are endless. So quick and simple, yet packs the most amazing flavor punch to any dish you serve it with. YUM! Simply place all of the ingredients into a small bowl and stir together until smooth and creamy! Great served over cooked noodles and vegetables or with rice and tofu satay skewers. Also great as a dipping sauce for rice paper rolls.